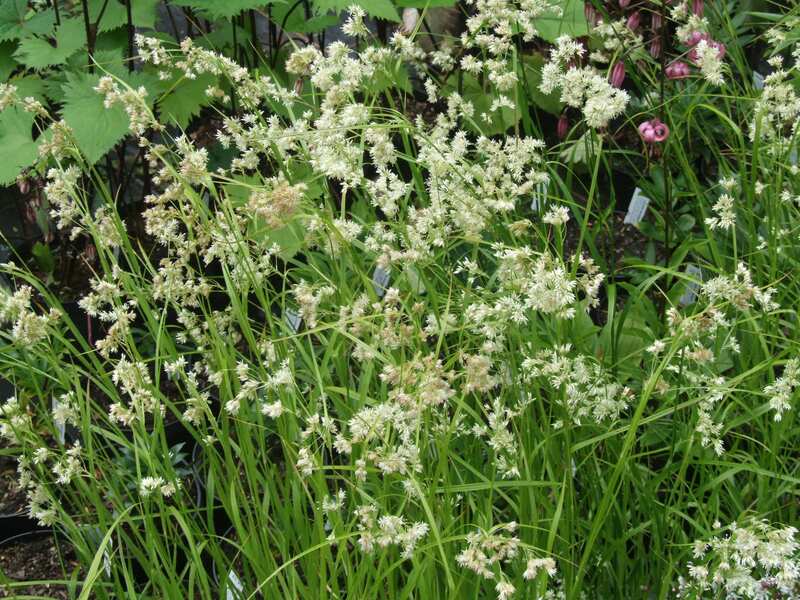 ‘Snowy Woodrush’ is an invaluable shade plant. 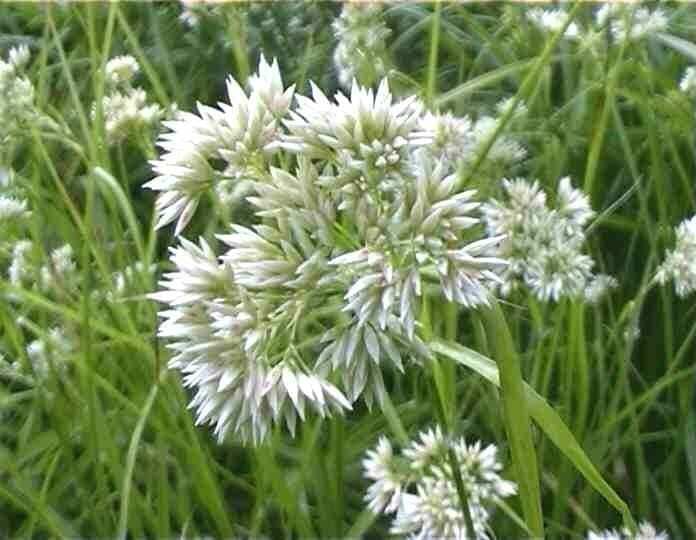 The white flower heads contrast well with the dark green leaves which are edged with white hairs. Luzula is evergreen and dry shade tolerant once established and native to the UK. It always features at the Chelsea Flower Show for its architectural, natural flower spikes. Pest and disease resistant. Cut hard back in early spring. Propagate by seed or division after flowering. Seed heads are best left on the plant until they collapse, when they are ripe.